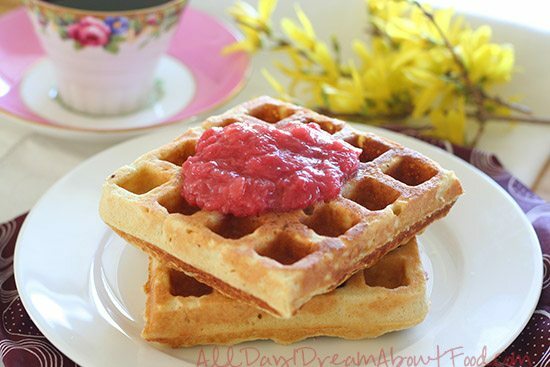 Sweet low carb waffles that taste like cake, paired with sugar-free strawberry rhubarb sauce. A perfect Mother’s Day brunch recipe. This post is sponsored by Safest Choice Eggs. Waffles might just be my ultimate breakfast food. I loved them growing up and always ordered them when we went out for breakfast. The frozen, pre-packaged kind I could do without, but the crisp Belgian waffles from a restaurant kitchen made me wiggle with joy. 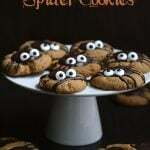 I loved slathering them with butter and watching the syrup pool in the little square cavities. 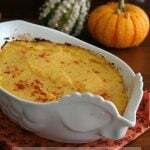 It always felt like such a special meal, and one best saved for special occasions like breakfasts out with family or friends. But these days, I love making waffles at home. In part because no restaurant is going to be able to serve me a waffle that would meet my dietary needs, so it’s up to me to make that happen. And in part because I have a really great waffle iron that cooks them perfectly every time and is so non-stick, the waffles practically jump right out of it. And in part because my kids love them and I love knowing I am feeding them a treat that is secretly pretty darn healthy. I’ve been experimenting with different waffle flavours and ingredient combinations. I call these ones “Vanilla Cake Waffles” because they really do taste like vanilla cake. They are actually really good on their own, with perhaps just a little butter. 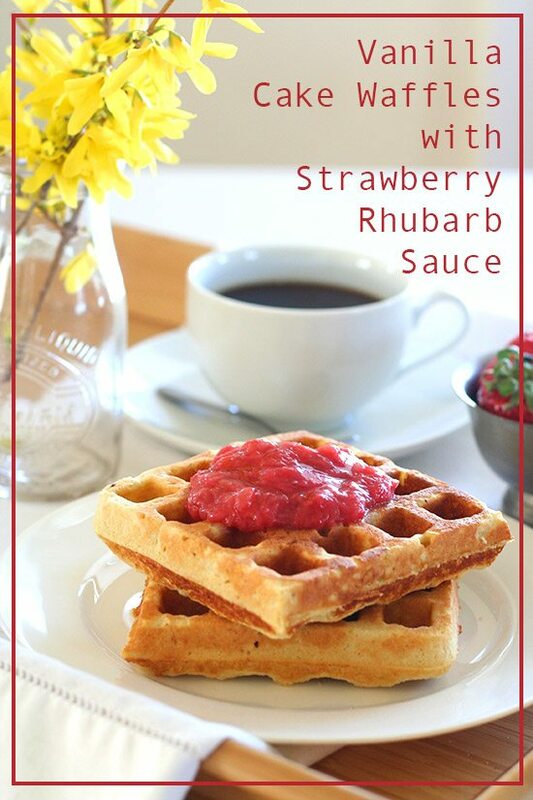 But with Mother’s Day approaching, and with rhubarb season in full swing, I decided to make a lovely fruity sauce with strawberries and my beloved rhubarb. And oh my, it was the perfect topping to these vanilla-flavoured waffles. I also made these waffles with Safest Choice Eggs. It’s funny because I always feel like I should showcase the pasteurized eggs with something that is half raw, since Safest Choice are perfect for undercooked egg recipes. But the truth is that they cook and bake identically to un-pasteurized eggs and that in itself is a great quality. 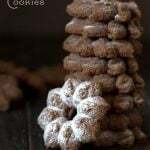 You can purchase them for your undercooked recipes and use them in your fully cooked recipes as well, all without worry that you will end up with salmonella. 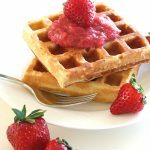 And in this waffle recipe, you beat the egg whites separately to help make the waffles light and fluffy. Safest Choice egg whites DO beat up very nicely, but the trick is to make sure they are room temperature and not straight from the fridge. Remember that! Disclosure: This post is sponsored by Safest Choice Eggs. All recipes, photography, thoughts, opinions, random tangents and incoherent ramblings are my own. 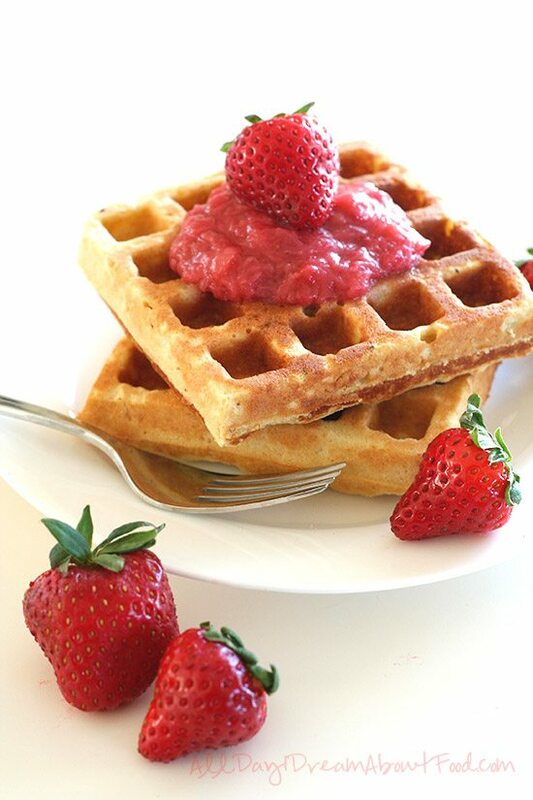 Sweet low carb waffles that taste like cake, paired with sugar-free strawberry rhubarb sauce. Fall in love with breakfast again! Combine rhubarb, strawberries, sweetener and water in a medium saucepan over medium heat. Bring to a boil and then simmer 5 to 8 minutes, or until fruit is soft enough to mash with the back of a wooden. Mash fruit and stir until well combined. 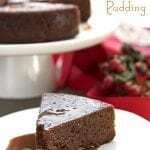 In a large bowl, whisk together almond flour, coconut flour, vanilla whey, sweetener and baking powder. Add egg yolks, almond milk, coconut oil and stevia extract and stir until well combined. Meanwhile, beat egg whites with a pinch of salt until they hold stiff peaks. Gently fold whites into almond flour mixture. Using about 1/4 cup of batter at a time, fill waffle irony quarters and spread around to cover surface of iron. Close waffle iron and let cook until golden brown. 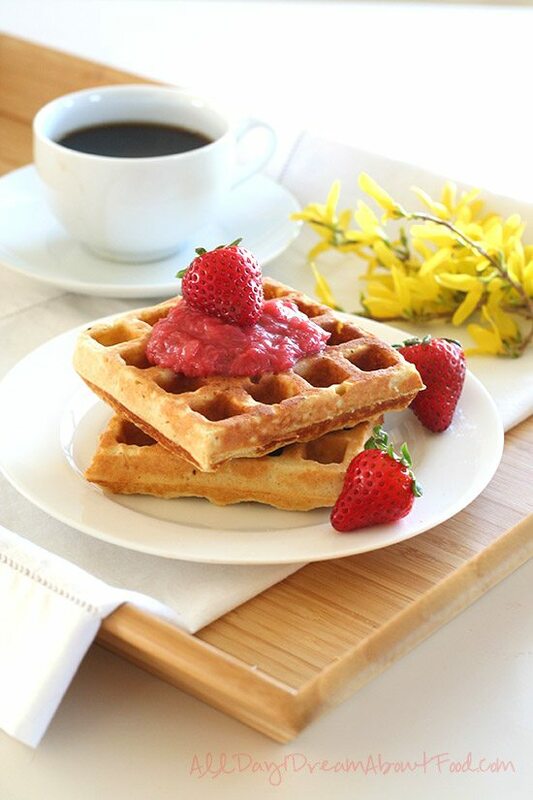 Serve waffles with butter and strawberry rhubarb sauce. Serves 8. 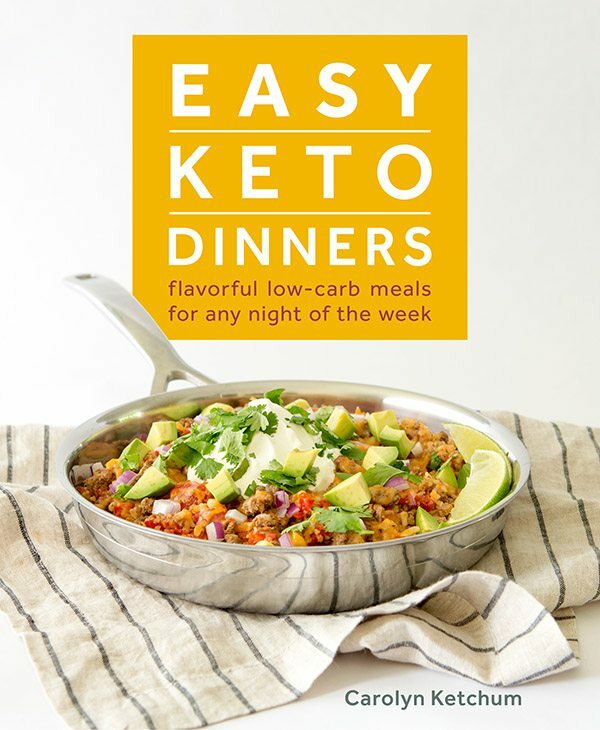 Each serving has 16 g of carbs and 8 g of fiber. Total NET CARBS = 8 g.
Per Waffle: 299 Calories; 23g Fat (66.5% calories from fat); 13g Protein; 13g Carbohydrate; 7g Dietary Fiber; 168mg Cholesterol; 254mg Sodium. That sauce sounds like it would be fab on cheesecake (our fav. 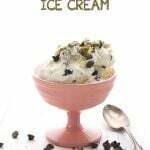 low-carb dessert). He has a birthday coming up maybe I’ll give it a try. Rhubarb is soooo tasty! It really would be fabulous on cheesecake. I was thinking the same thing. It’s also great mixed in to greek yogurt. 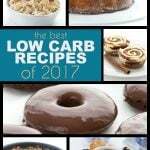 Too bad these aren’t low carb. I’m sorry? They indeed are. I have a giant, barely used tub of unflavored whey protein. Could I use that, add a teaspoon of vanilla, and get the same taste? Does it have to be whey protein? No, it can be egg white protein too. Yay! I am glad that egg white protein will sub in this recipe. My BG does not do as well with whey for some reason. Well, last year I gave away my waffle iron to my sister-in-law. Now I want it back!! What kind do you use? I love homemade waffles! That strawberry rhubarb sauce is the perfect topping! Is there something I could sub for the whey powder? I don’t care for it. Recipe looks delicious! You need some additional protein to help them rise but could use hemp protein or even powdered egg whites. I was just wondering if I could use butter instead of the coconut oil? I’m not a big fan of coconut, and while the flour is ok if it’s masked with other stuff I haven’t quite worked up to the oil yet. Would it be a straight sub if so? Thanks in advance! Sure, you can use butter in this one. 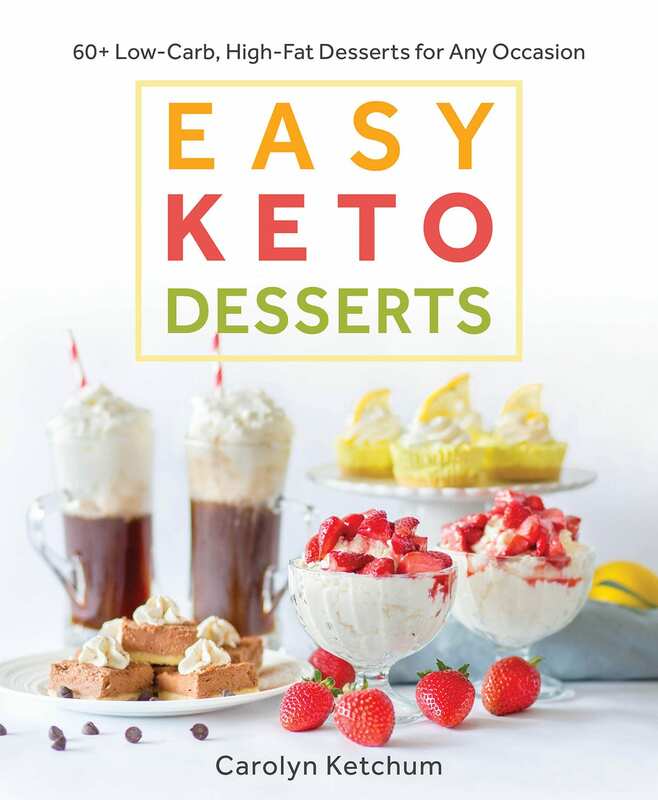 I made these while camping this weekend and the gang that doesn’t have to eat low carb raved about them. They said they would actually prefer these over regular waffles. Thank you for sharing so I can eat waffles again! My 10 yo daughter made this recipe this morning. We don’t have a waffle maker so she made pancakes. We put sliced strawberries and heavy whipped cream on them, yum! 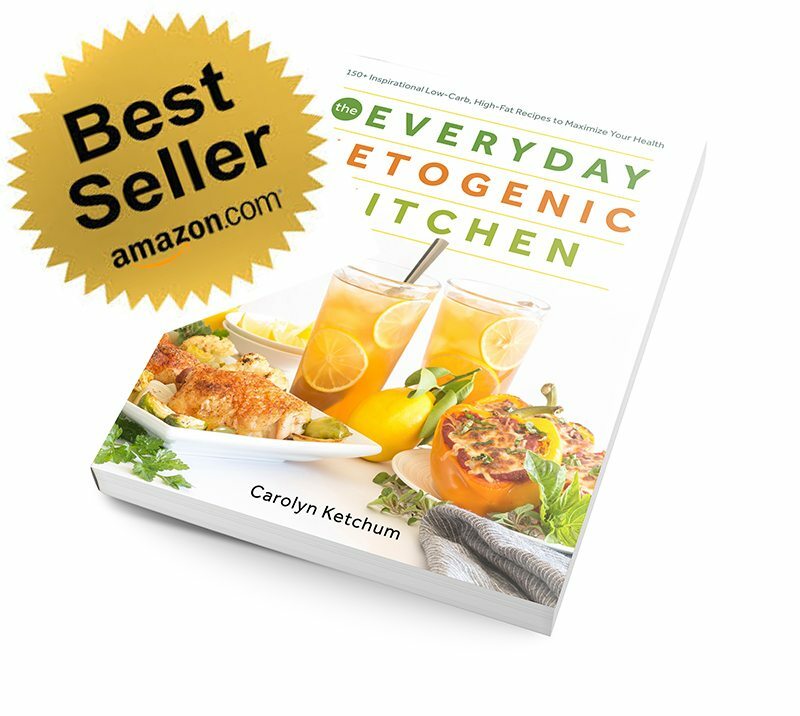 Thanks for all the great recipes. Oh lovely! They would make great pancakes too. 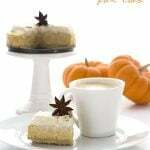 Why yes I will have some vanilla cake for breakfast!! OMG yum! 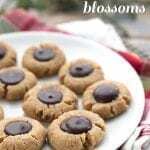 Made these tonight, added cinnamon. Zomg. Waffles. So good. 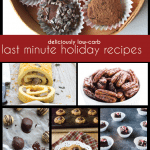 These were perfect and I have added them to my list of favorite low carb recipes. I can always count on your recipes! Thanks so much! ABSOLUTELY DELICIOUS. I will make this over and over again. Well done!! 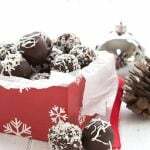 Another fab recipe! I love vanilla so I added some extra vanilla extract. I also use Lakanto Golden for my sweetener. I haven’t made the topping, but I’m sure that’s just as delicious. 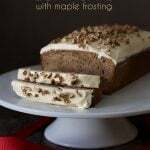 I make a big batch of these for breakfasts for the week for my fiance and he says they are even better the next day! These are soooo much better than those cream cheese waffle recipes floating around.